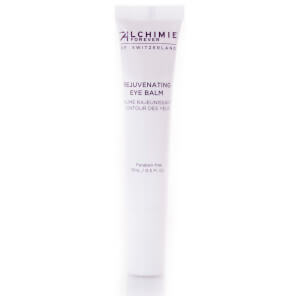 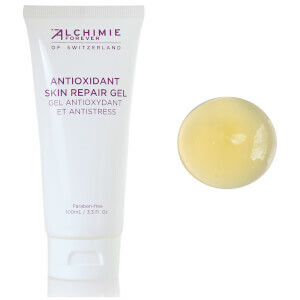 Alchimie Forever has been developed specifically with sensitive skin types in mind. 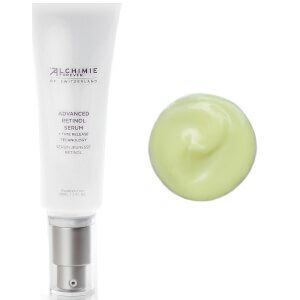 The formulas are botanically derived and dermatogist-tested, with each product targeting a different skincare concern. 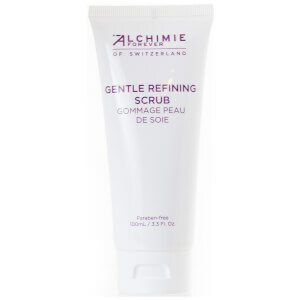 The gentle formulations utilise the latest in Alchimie Antioxidant Technology, meaning you’ll see results, especially if you have sensitive skin. 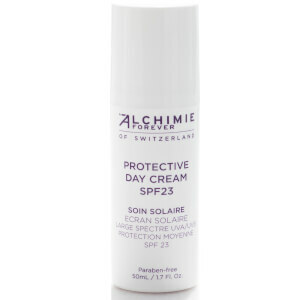 The brand have a firm belief in that healthy skin can be achieved using the most effective ingredients and captured in the most sustainable way.